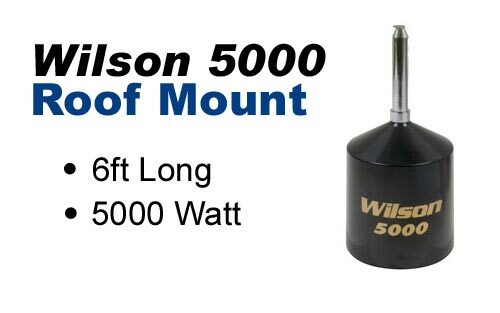 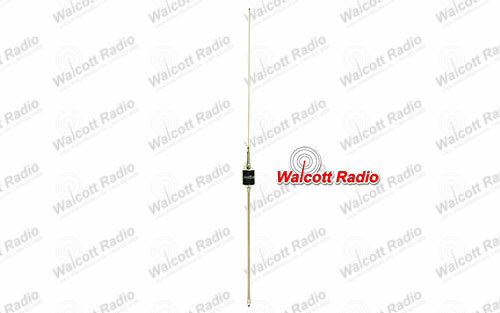 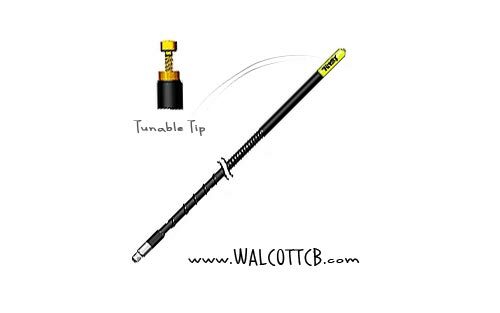 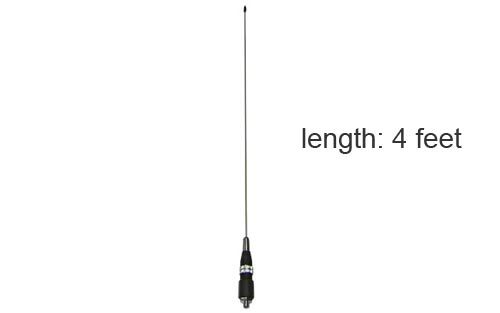 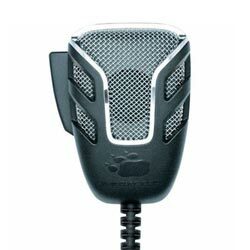 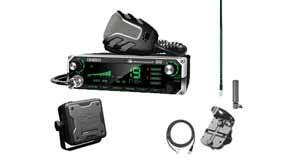 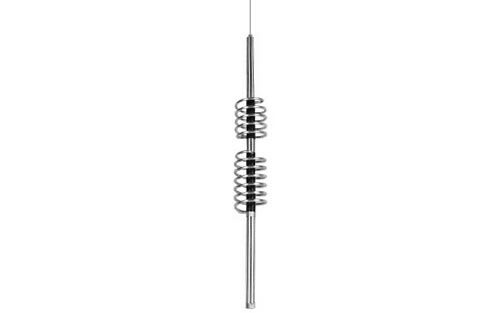 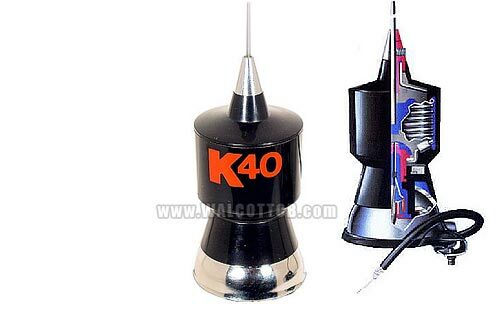 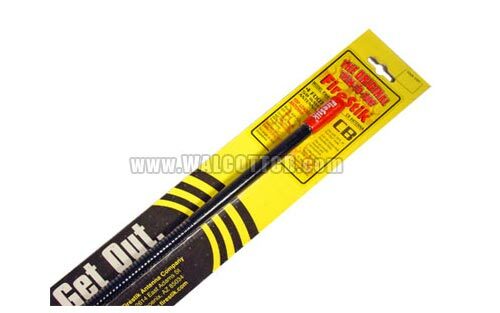 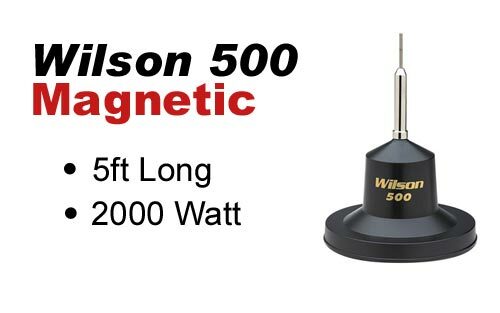 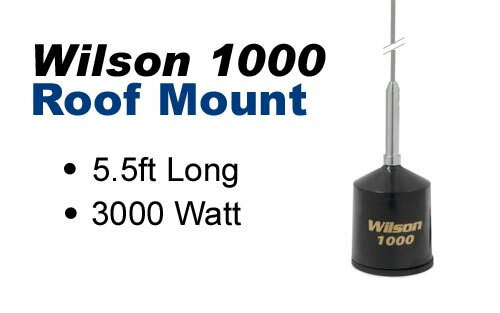 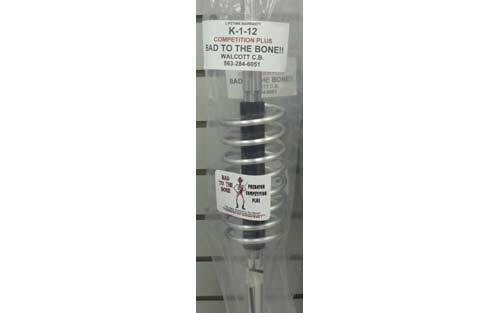 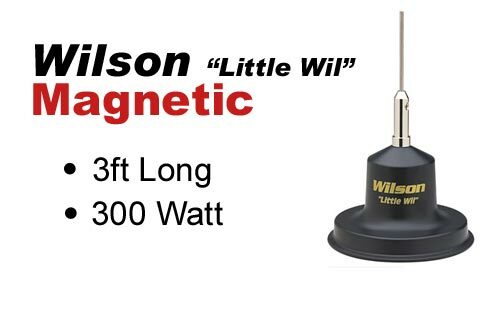 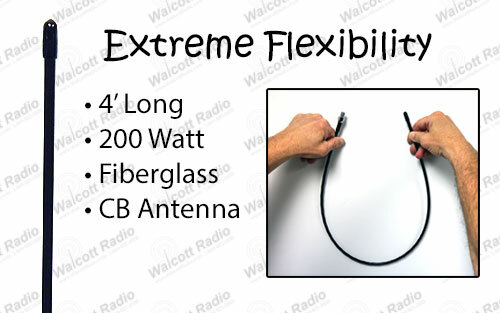 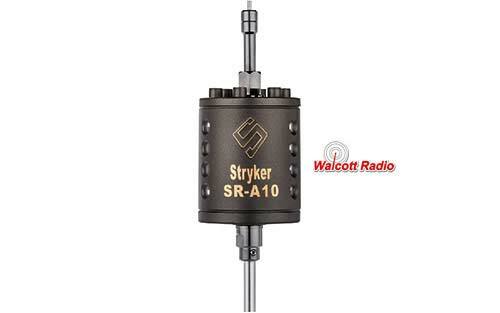 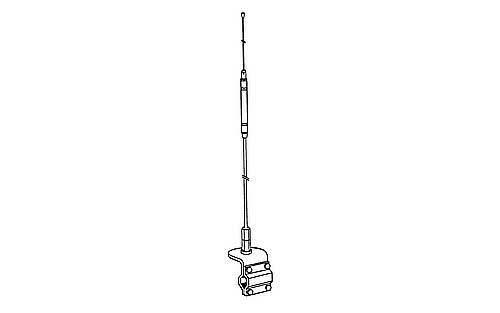 At Walcott Radio, you have access to all the best brands for CB radio antennas. 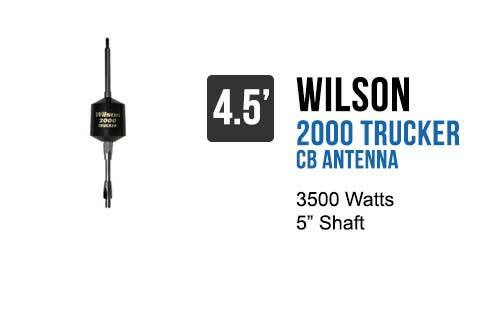 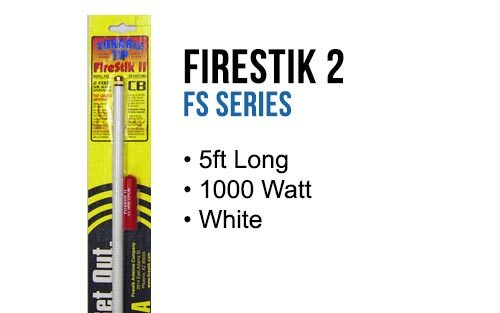 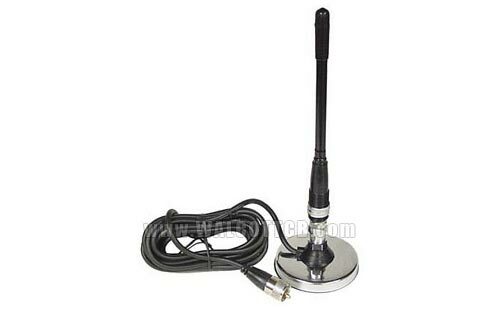 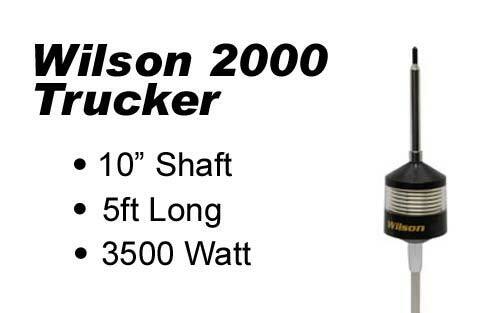 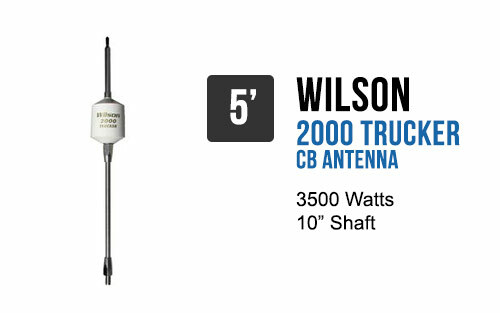 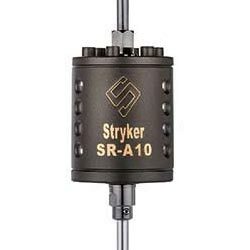 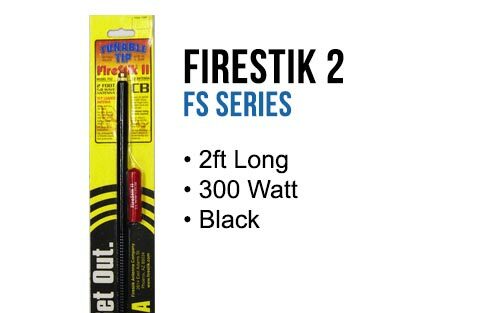 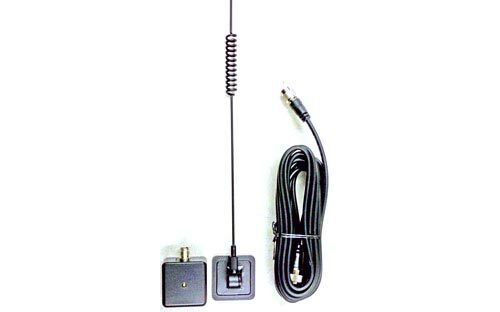 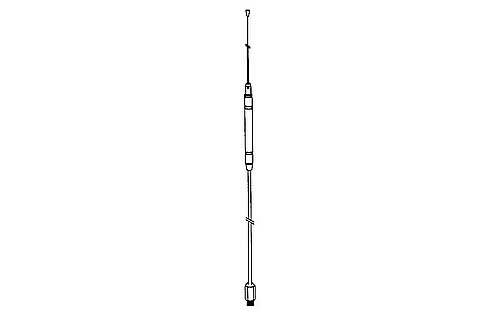 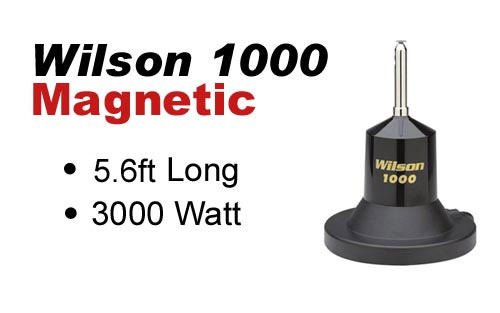 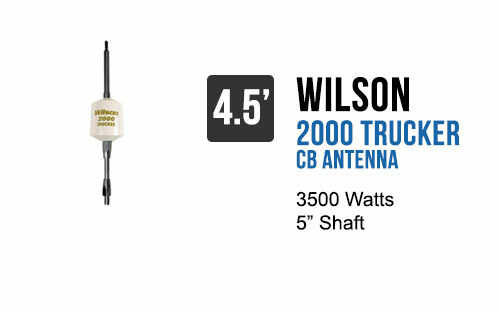 We are your one-stop shop for hard-to-find CB radio antennas and mount kits. 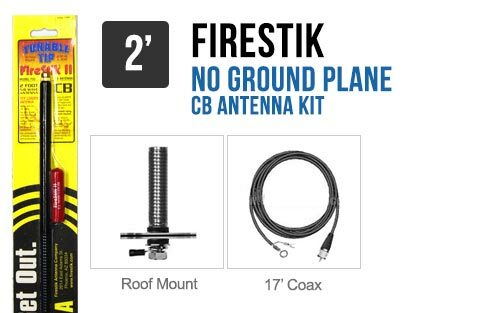 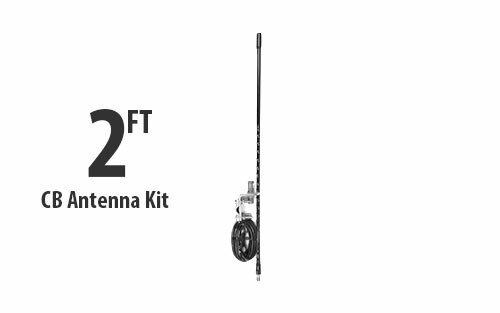 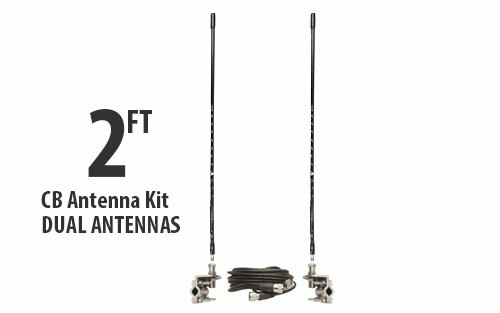 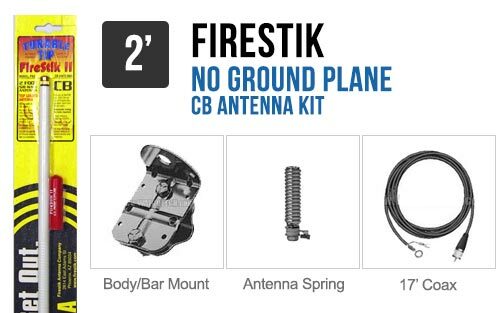 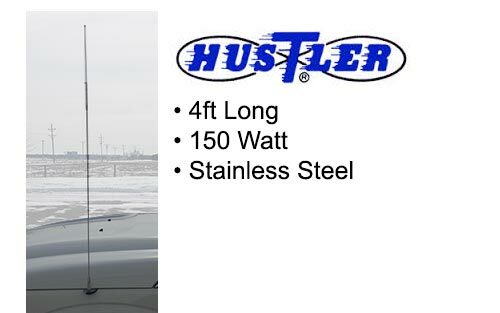 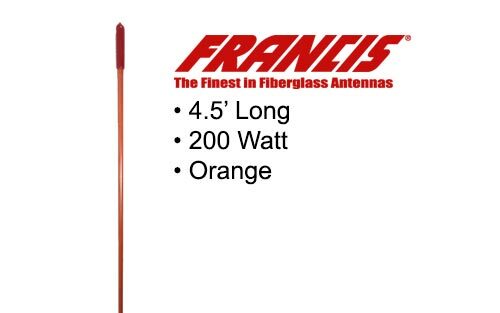 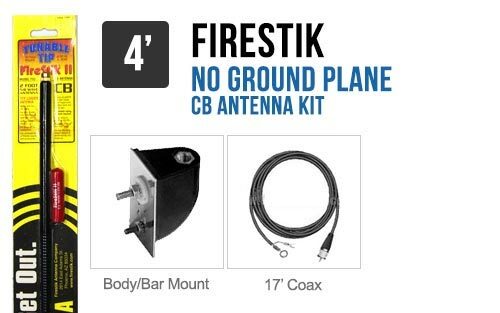 Shop our complete line of CB antennas, including complete kits, fiberglass, magnetic and more, to get you up and running. Kits come with all the parts, including mounts, coax cables and bolts or nuts for easy installation. 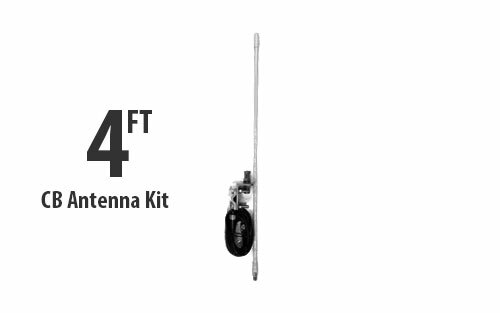 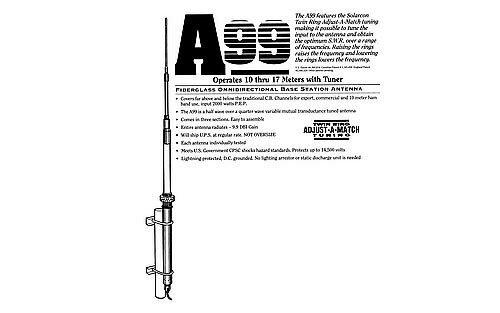 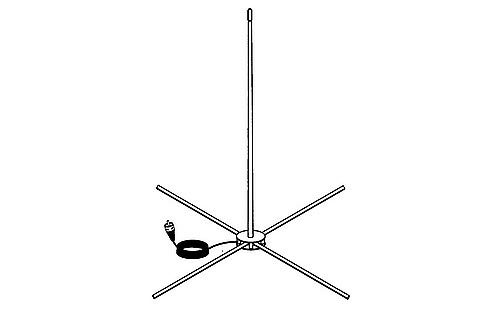 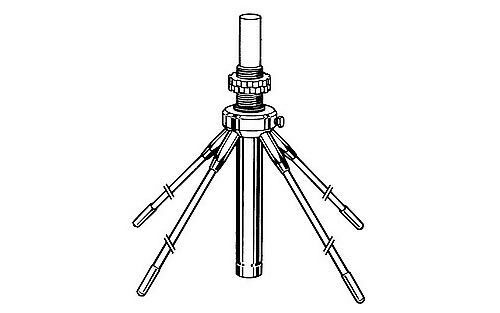 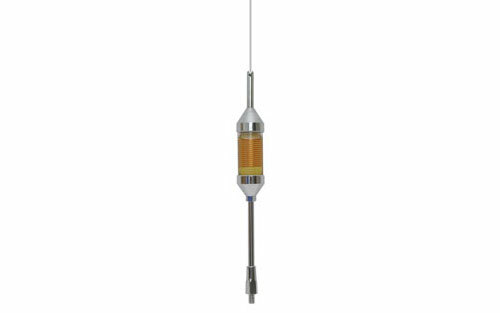 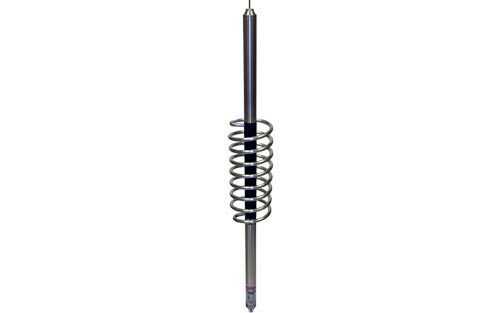 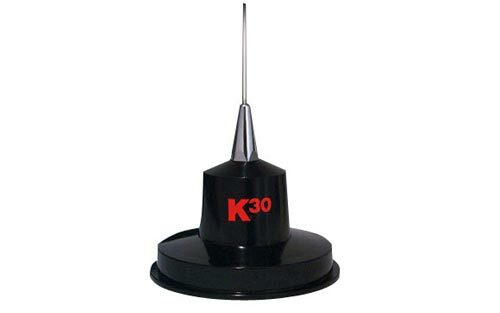 We carry fiberglass and stainless steel parts for CB antennas ranging from four inches to four feet long. 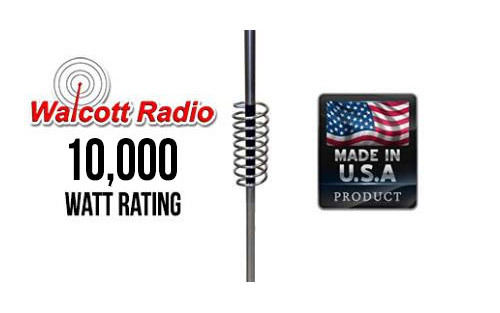 Our power rating includes systems built for less than 500 watts to more than 10,000 watts. 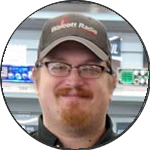 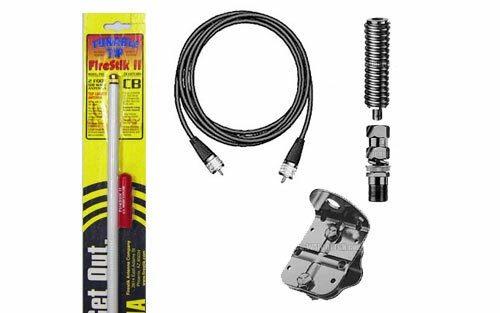 We are more than happy to help you with your CB radio antenna kit and replacement parts purchase!